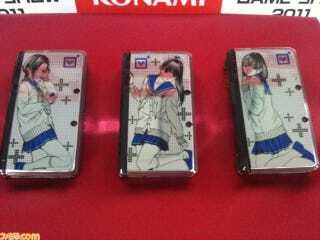 As mentioned yesterday, Konami is rolling out limited edition New Love Plus 3DS handhelds. Here they are! The game will be out sometime this fall. People will buy it. And after that, they'll play it.